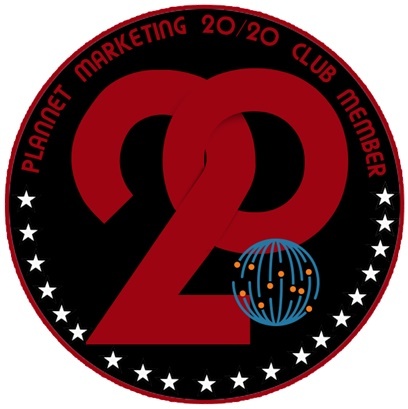 To become a PlanNet Marketing 20/20 Club Member, you must produce 20 direct ITA sales. And those sales will create 20 Independent Travel Agents with the opportunity to build and profit from a home-based travel business in the most exciting industry on the planet! Featured below are some of PlanNet Marketing’s amazing 20/20 Club Members! Watch for more 20/20 features in upcoming issues of your PlanNetNow! Blog! Jason and Kiley Lewis, recent newlyweds, are from and currently reside in New Orleans, LA. Jason has over 20 years in law enforcement and is currently the Commander of the Street Crimes Unit. Kiley has been an architect for over 15 years. They actually met through the travel network marketing industry, in which Jason initially did not want to take part. Eventually he saw the light of opportunity! Their business partnership has strengthened their personal relationship and they say they couldn’t be more excited to experience the current success in their businesses. The couple loves the opportunity that PlanNet Marketing gives them to travel to so many places while building a future for their family, and to also be an example to their daughters, the community and their hometown. Jason loves martial arts and weaponry, while Kiley’s special interest is in creating personalized scrapbooks in her spare time. They both enjoy the musical arts and spending as much time with their daughters as possible. Between the two of them, they have traveled throughout the country, including Hawaii, and are looking forward to many more ventures in other areas of world, including the Caribbean, Mexico and Europe. Through working their PlanNet business, these 20/20 Club Members have adopted their roles to continue experiencing the success that they have achieved thus far. Jason works mainly the marketing side, piquing interest and following through with the PS3 system and giving presentations at travel parties. Kiley makes sure each member is receiving the training and follow-up information needed for each new agent’s success and she also creates and books travel packages for their clients. 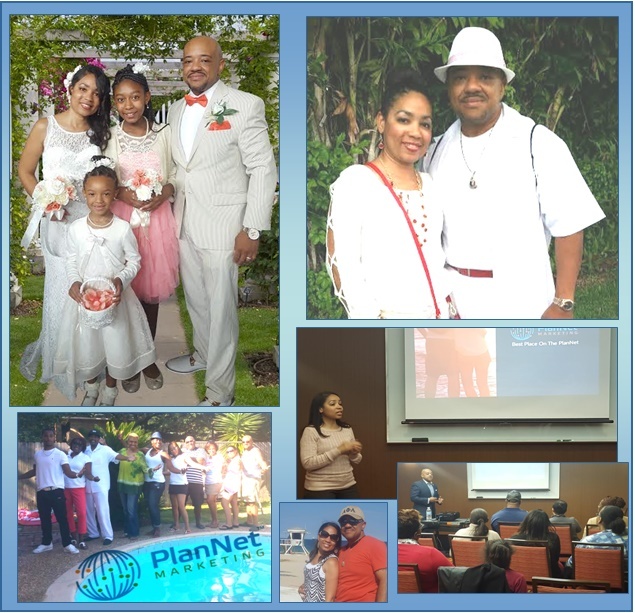 They share, “Staying plugged in to all of the tools provided here at PlanNet and InteleTravel is the key to staying motivated and focused on the goals that you set. Talk to your upline mentors, get their insight and advice. Listen to the training calls and corporate calls, watch the videos in your Virtual Office on both of your sites, and attend as many live meetings and trainings as possible, even if you have to drive five to seven hours to get there. It will make the difference in the success of your business! 20/20 Club Member Anthony McCarver shares that he is from Detroit, MI, attended the University of Tennessee at Chattanooga, and after serving in the Navy, moved to Charlotte, NC, where he has lived for the past 26 years. Anthony’s interests include, reading, cooking, boxing, martial arts (having competed for several years), learning and coaching others in business, and helping families achieve home ownership as a real estate broker... and traveling the world with his wife, Natisha McCarver. Travel experiences include family trips to Canada, and Anthony’s Naval experience allowed him to visit places such as Italy, France, Spain, Africa and Cuba. He has also traveled for relaxation and enjoyment to Mexico, Jamaica and Florida. Anthony loves music, everything from gospel to Motown to country. He loves dogs and horses and spending time with family, and seeing others succeed.